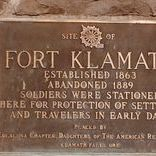 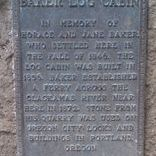 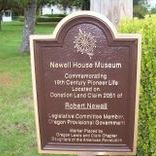 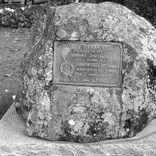 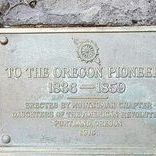 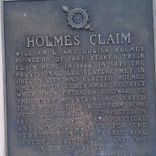 The 2012-2014 State Regent's Project created funding to promote historic preservation by the placement, repair, or replacement of historical markers at historic sites throughout the state of Oregon. 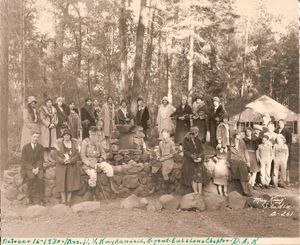 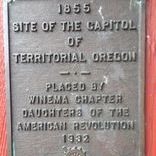 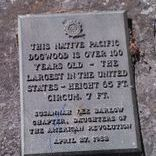 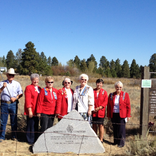 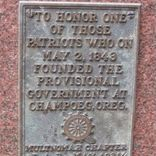 The 34 chapters of the Oregon State Society, Daughters of the American Revolution, combined their efforts to identify, catalog and present new and existing markers and monuments to the public. 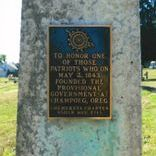 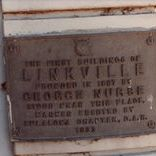 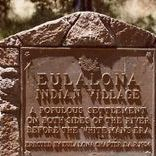 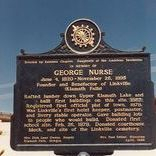 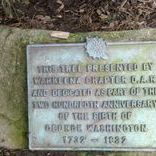 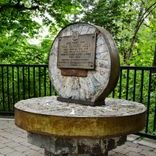 Click here to download a list of the restored markers and monuments.